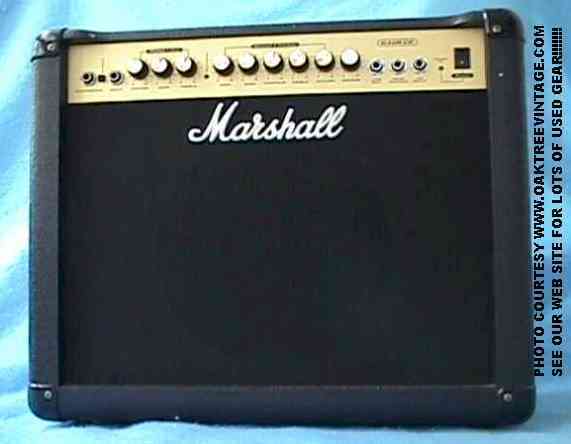 Vintage / used / preowned guitar Amps / Amplifiers and effects. 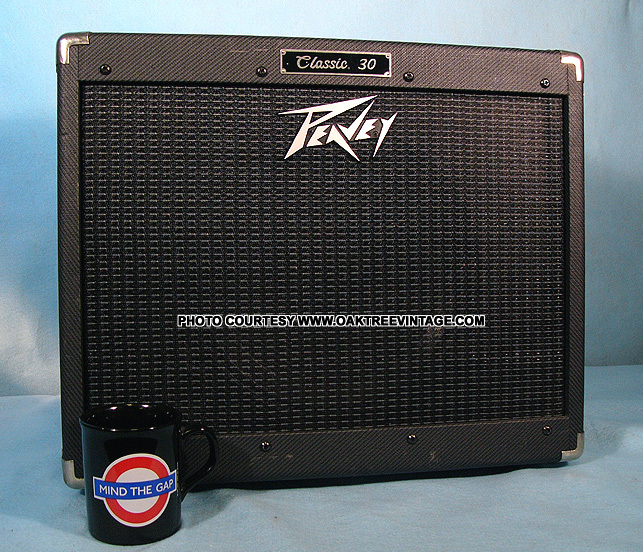 Original Peavey Classic 30. Also tube guitar amplifiers / amps & effects pedals by Ampeg, Fender, Gibson, Magnatone, Electro-Harmonix. 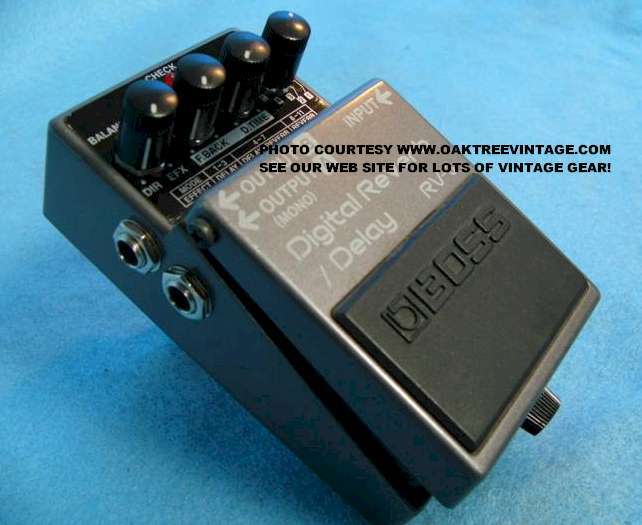 Distortion, Chorus, Reverbs, Delays, Compressor, Flangers, phasors / phasers, pedals by EH, Boss, DOD, Jim Dunlop Cry Baby Crybaby Wah-Wah, spring reverbs, analog delays, MXR, Morley, Leslie combo pre-amp pedals as well as Ibanez, Dan Electro, pedals, Silvertone, Roland Space Echo, Echorec, delays, reverbs, phasor / phasers, flangers & chorus pedals. 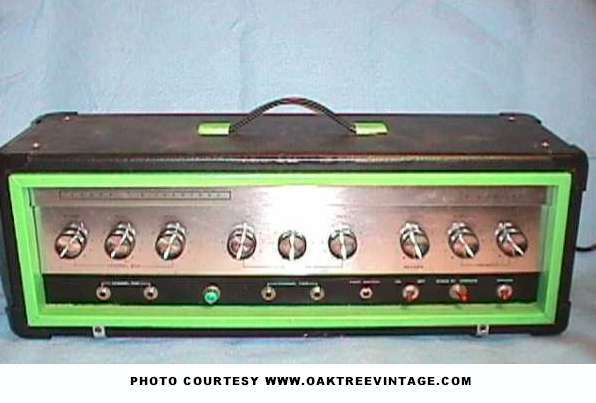 SORRY, NO RESTORED AMPS CURRENTLY AVAILABLE. 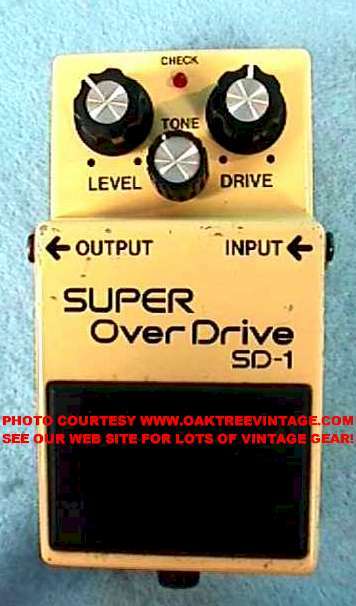 Great sounding, highly sought after and widely used, Boss SD-1 "Super Over-Drive pedal. Everything from mild to "pretty darn wild". 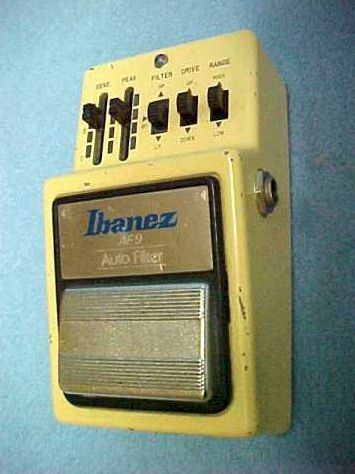 Controls are Level, Tone & Drive. Jacks are Input, Output and AC adaptor (not included). Pedal is in great shape. We went through it and cleaned all the pots. No battery compartment corrosion past or present. All original knobs still intact. Works and sounds great! Includes our standard 90 day limited warranty. 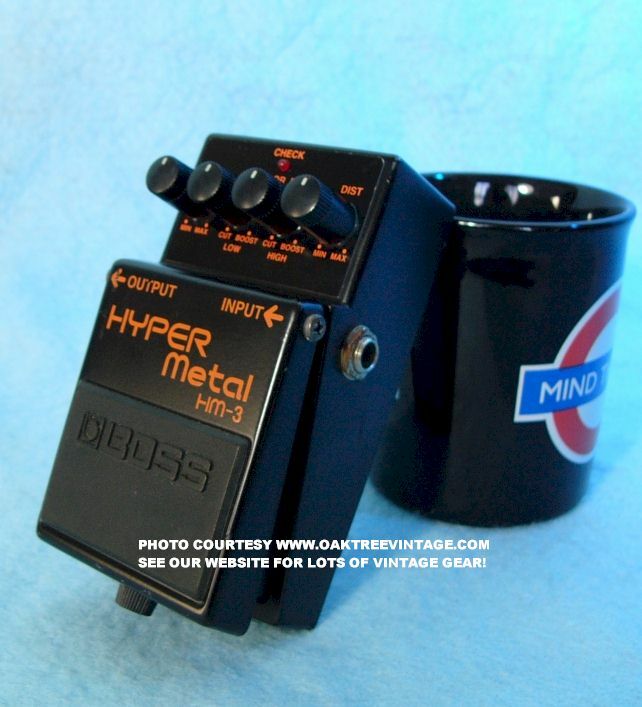 Great sounding and Super quality, Boss HM-3, Hyper-Metal. 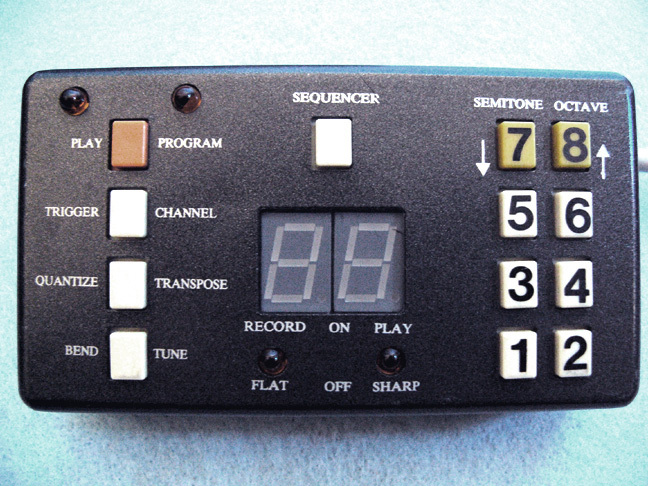 Controls are; Level, Color-Mix Hi & Lo and Distortion. Jacks are Input & Outputs. 9-Volt battery or AC adaptor (not included) operation. 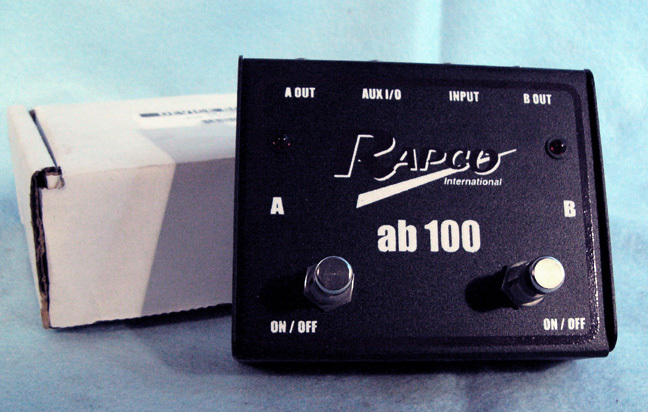 Pedal is perfect shape. We went through it testing all functions. No battery compartment corrosion past or present. 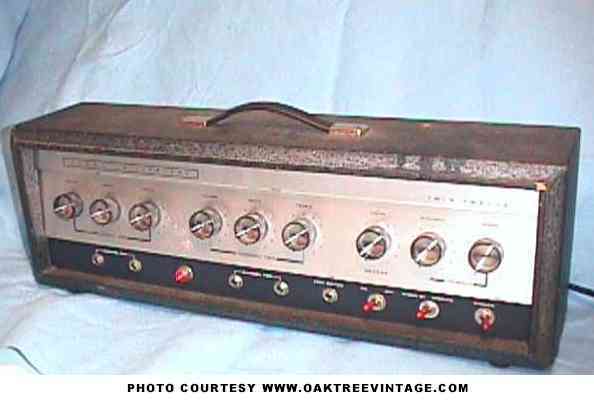 All original knobs still intact. Works and sounds great! Excellent cosmetic and working condition. Includes our standard 90 day limited warranty. 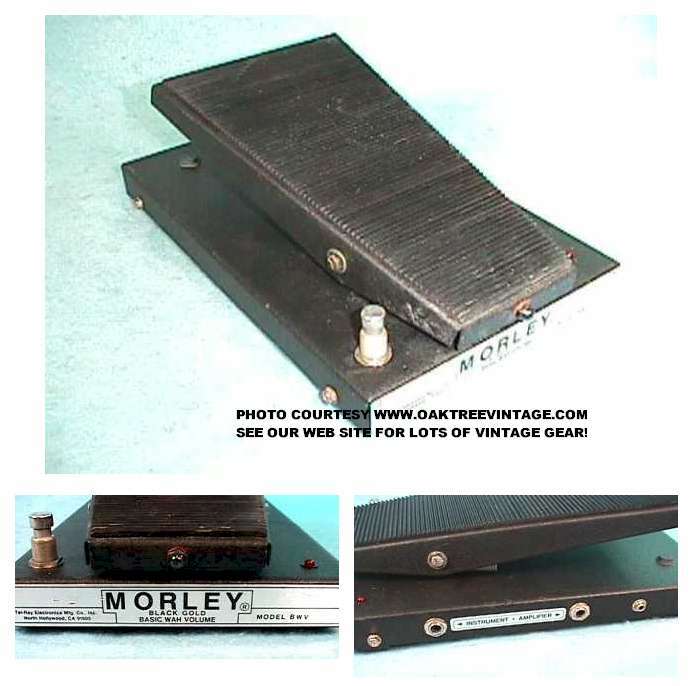 Great sounding Morley "BWV", Basic Wah-Volume pedal from Morley's "Black Gold" series. 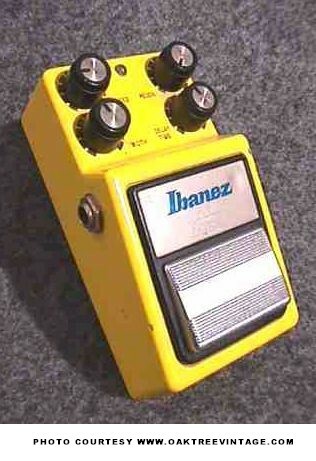 Does either Volume or Wah with the push of the top mounted footswitch. Used optics to control sound. 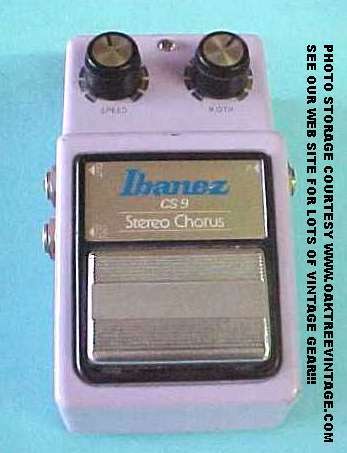 Operates on either dual 9-volt batteries or AC adaptor (not included). 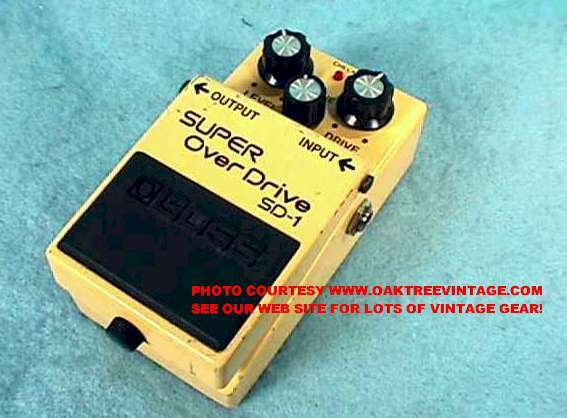 Pedal is in great shape. We completely went through it cleaning everything. We also installed a new "fish-paper" plunger / shutter and adjusted the internal optics for optimum performance. No battery compartment corrosion past or present. Works and sounds great! 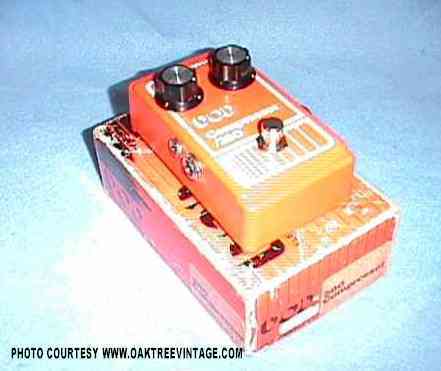 Very rugged and a "made in USA version. Includes our standard 90 day limited warranty. We get about one of these every two years and here it is. 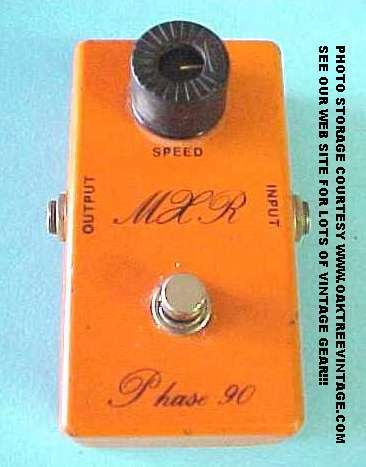 This one has been modified for "True-Stereo" operation. Jack has been added to the right side and the front to accommodate the extra input / output. Both channels work great. We have completely gone through it and tested fully. New internal lamp installed for years of trouble free service. No corrosion or dents. Original rubber foot pad intact and in fine shape. AC powered via very long, grounded AC cord. Looks, works and sounds great! Includes our standard 90 day limited warranty. Comes with Remote keypad (sorry no extension cable included) and 3-pedal foot controller. 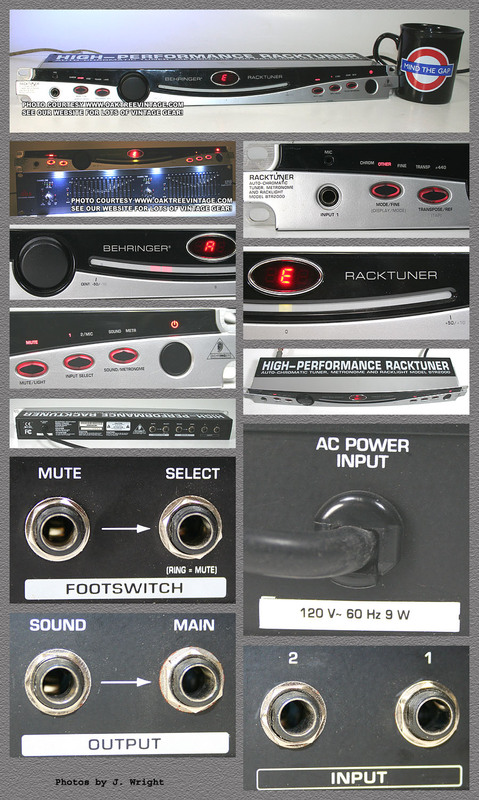 Standard rack-mount width. We have not tested it further than what is shown in the photos. Comes with abbreviated instruction chart. Appears to be in good condition. 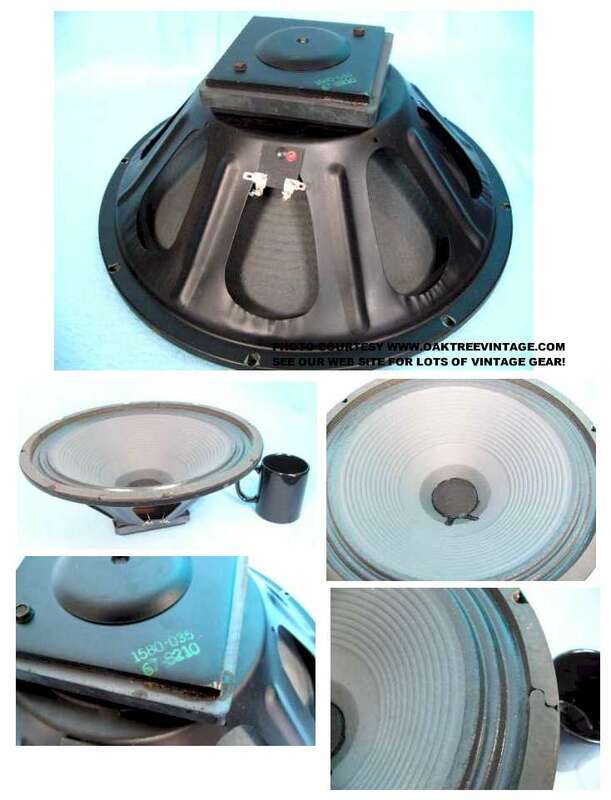 Beautiful condition Jensen 8" AlNiCo magnet, "P" series (In the Concert Series) guitar speaker. Date code is 220012 (12th week of 1960). Measures 6.1 (8) ohms. 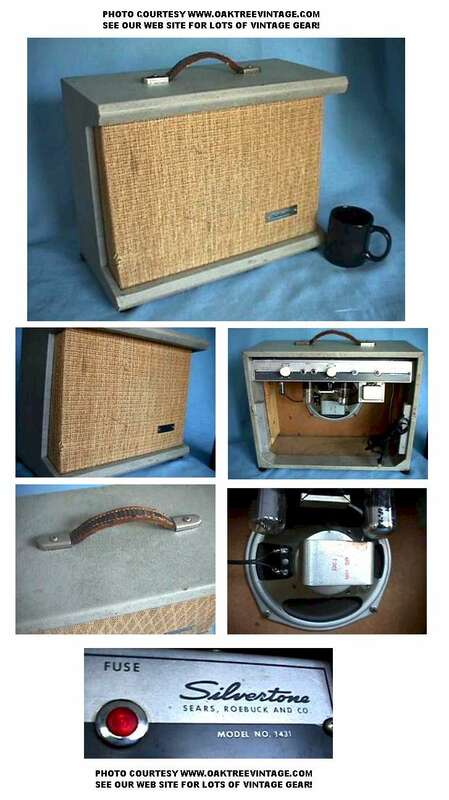 Great for a replacement guitar / Hi-Fi speaker. Heavy duty 1.5" voice coil. Original paper cone, dust cap, corrugated cloth surround. 8 ohms. 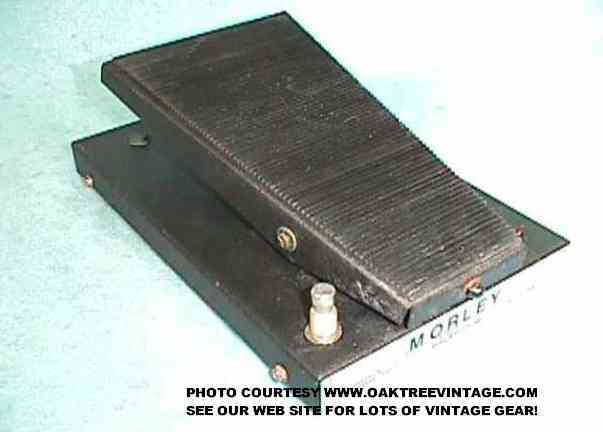 Ready to drop in that old Fender, Gibson, Ampeg or other amp or Hi-Fi for medium duty where an 8 Ohm load is desired. Passed our audio generator sweep test and is ready to install. Very clean frame with no corrosion, and no tears, cuts or dents to the paper cone or surround. Connection clips intact and in great shape. 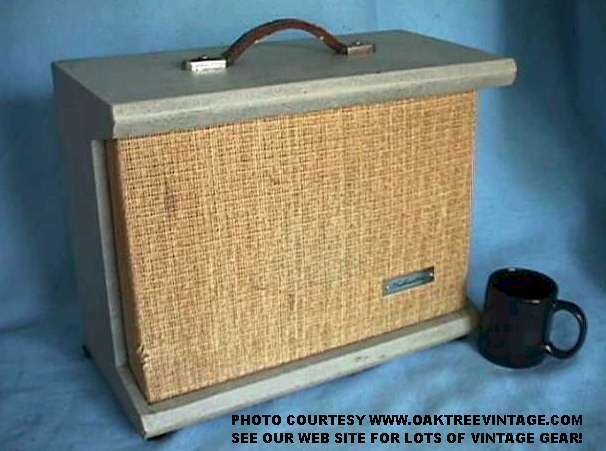 Beautiful condition Jensen 12" Ceramic magnet, "Silver Frame" guitar speaker. 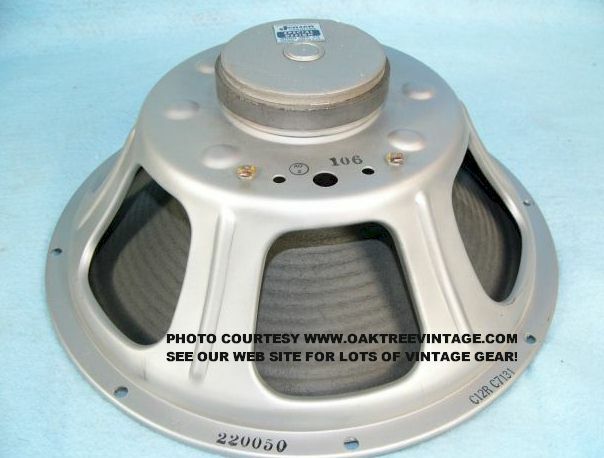 1" voice coil. 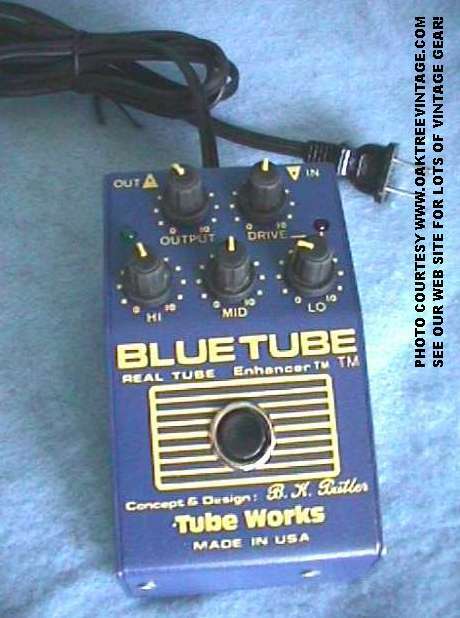 It looks, works and sounds great! There are no dents, tears, gouges, rust or anything. Original paper cone and surround perfect! 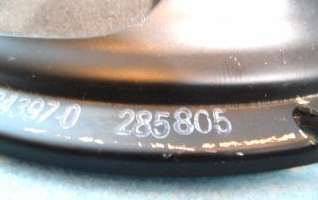 Date code is 220050 (50th week of 1960). Measures 8 ohms. 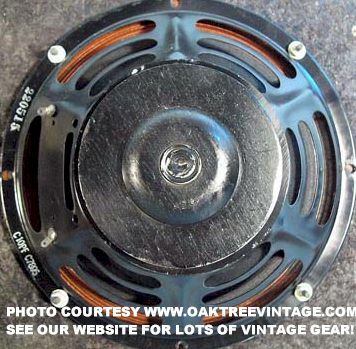 25 watts RMS / 50 watts peak rating. 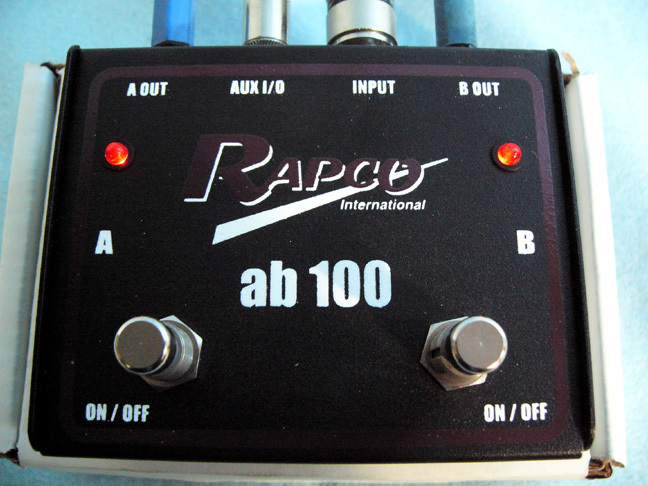 It passed our audio generator sweep test and is ready to install. These speakers sound HUGE! Very efficient. 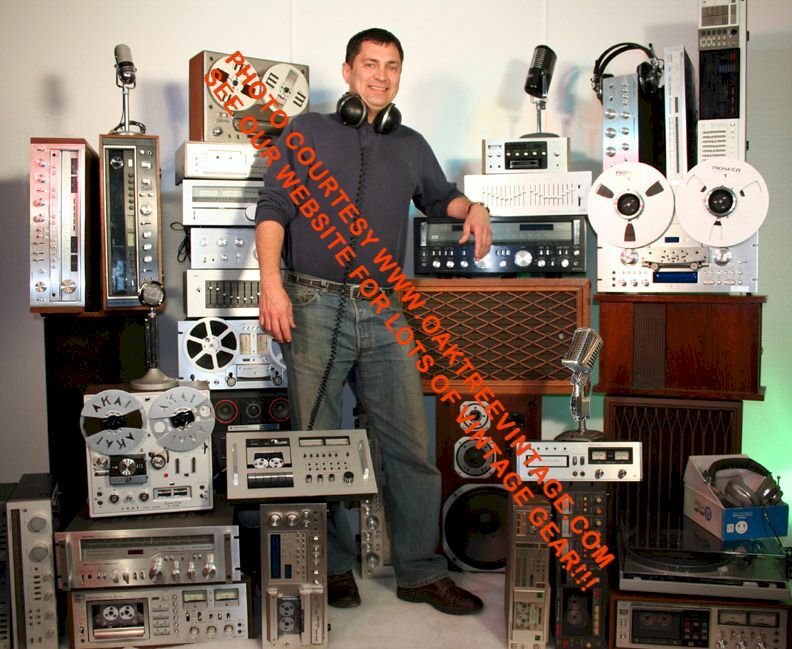 Ready to drop in that old Fender, Gibson, Ampeg or other amp or Vintage Hi-Fi. 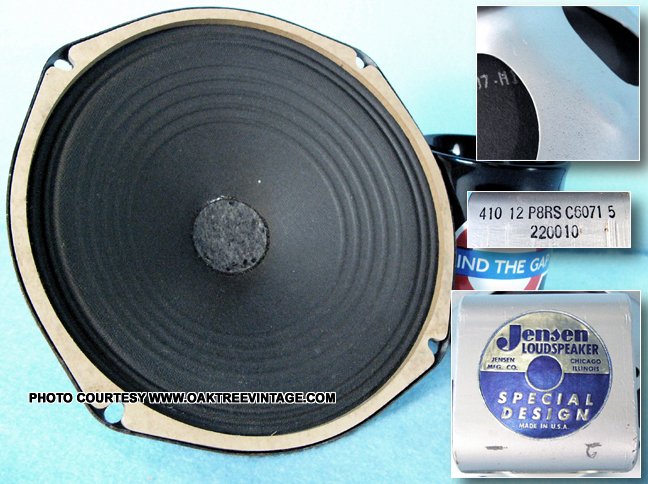 Jensen 12" Ceramic magnet, "Silver Frame" guitar speaker. 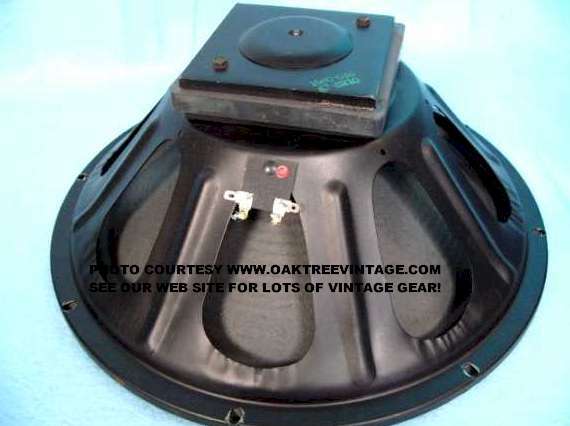 1" voice coil. It works and but has a badly torn cone so should be re-coned. Date code is 220050 (50th week of 1960). Measures 8 ohms. Measures 8 ohms. 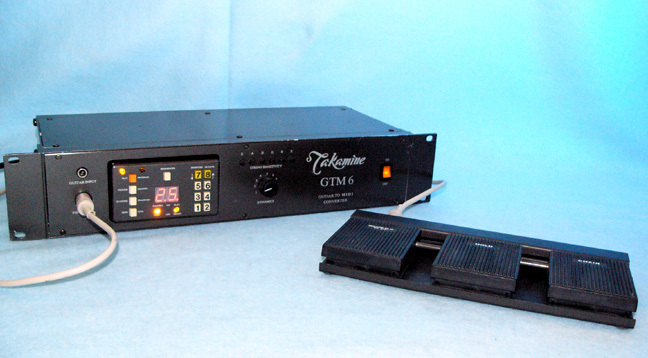 25 watts RMS / 50 watts peak rating. 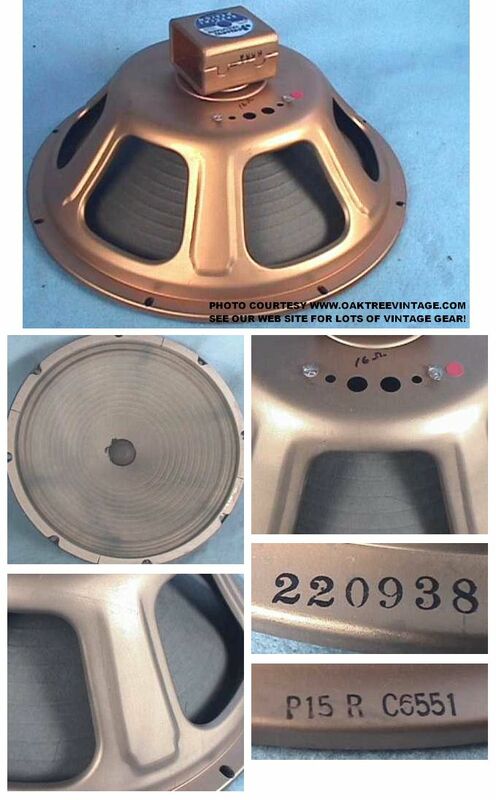 Beautiful condition Jensen 12" Ceramic magnet, "Silver Frame" guitar speaker. 1" voice coil. It looks, works and sounds great! There are no dents, tears, gouges, rust or anything. Original paper cone and surround perfect! Frame finish like NEW! Date code is 220339 (39th week of 1963). Measures 8 ohms. 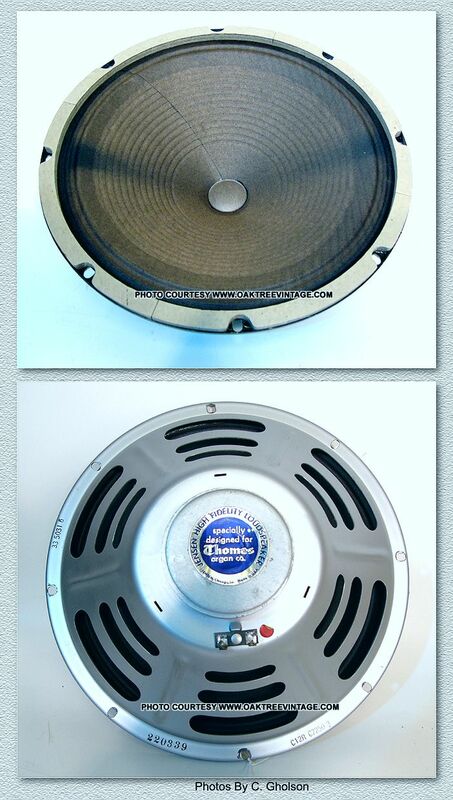 25 watts RMS / 50 watts peak rating. It passed our audio generator sweep test and is ready to install. These speakers sound great! Very efficient. 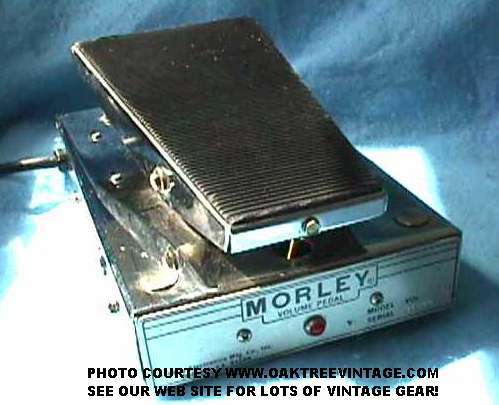 Ready to drop in that old Fender, Gibson, Ampeg or other amp or Vintage Hi-Fi. 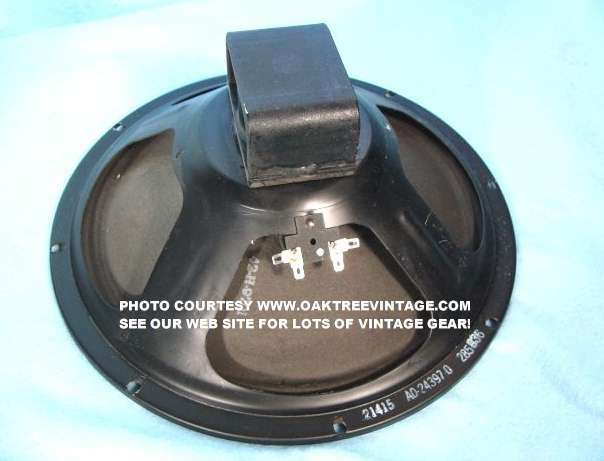 Beautiful condition Jensen 15" AlNiCo magnet, "Black Frame" guitar speaker. 1.5" voice coil. This version of the "R" series is a bit different than any we have had in that it has a 1.5" VC instead of the typical 1" found on "R" suffix series. Likely due to the "J" suffix. It looks, works and sounds great! There are no dents, tears, gouges, rust or anything. Original paper cone and surround perfect! Date code is 220329 (29th week of 1963). Measures 8 ohms. 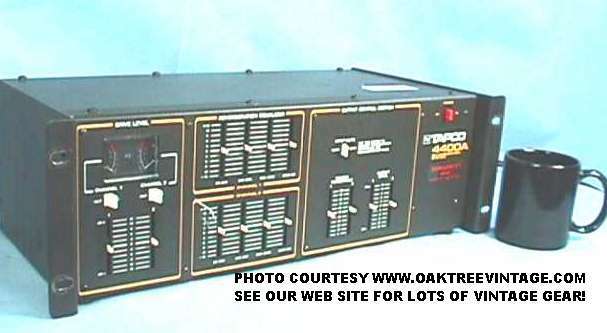 50 watts power rating. 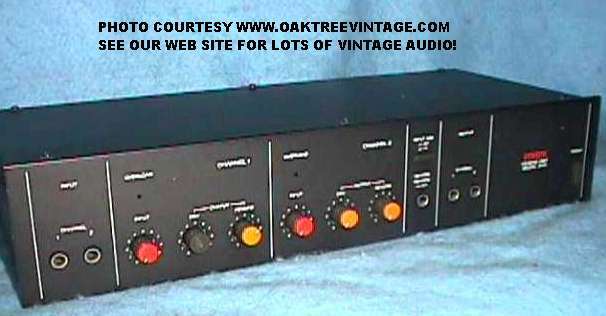 It passed our audio generator sweep test and is ready to install. These speakers sound HUGE! Very efficient. 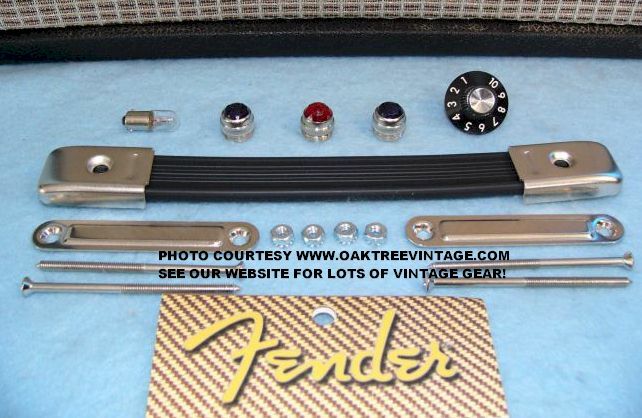 Ready to drop in that old Fender, Gibson, Ampeg or other amp or Vintage Hi-Fi. 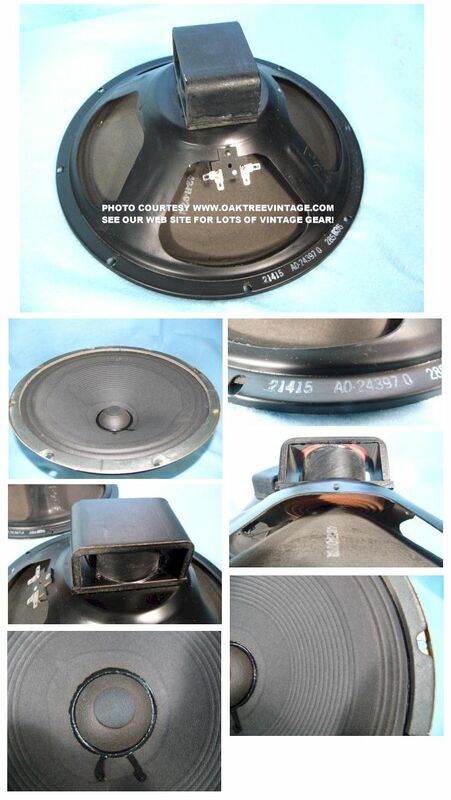 Great condition Cleveland 15" AlNiCo magnet, speaker. 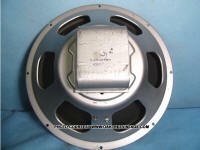 Silver frame" bass / guitar speakers. 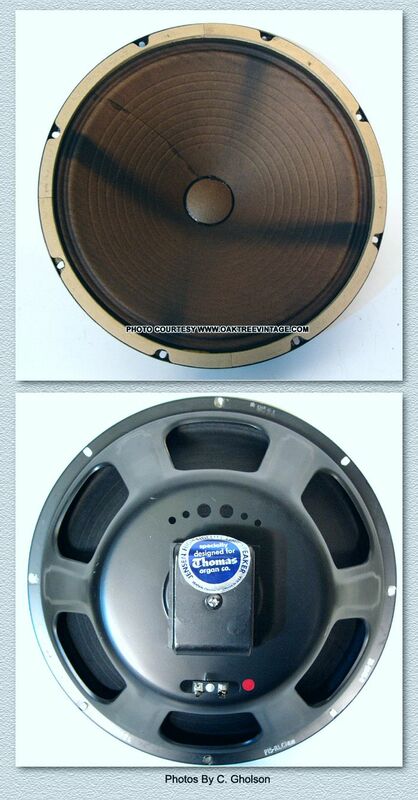 1.5" voice coil versions. Looks and sounds great. Code is 433007 (7th week of 1960). Original paper cone, dust cap, mounting gasket and surround perfect! Passed our audio generator sweep test and is ready to install. We swept it with our AF generator from 20-20kHz with no anomalies! 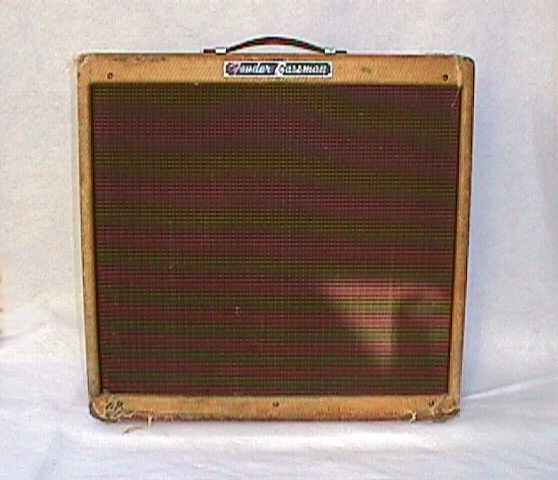 Ready to drop in that old Fender, Gibson, Ampeg or other amp. 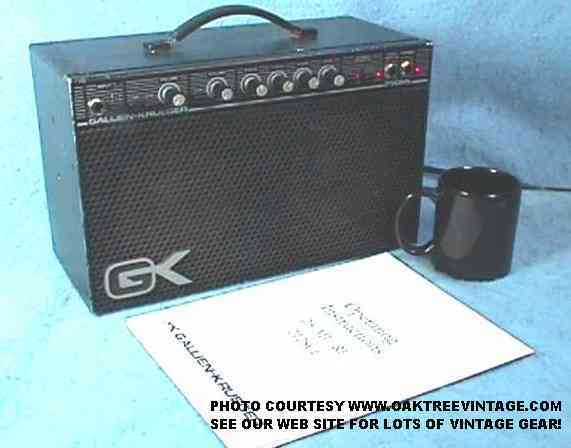 Great for a "no frills", but "Beefy" replacement bass / guitar / Hi-Fi speaker. 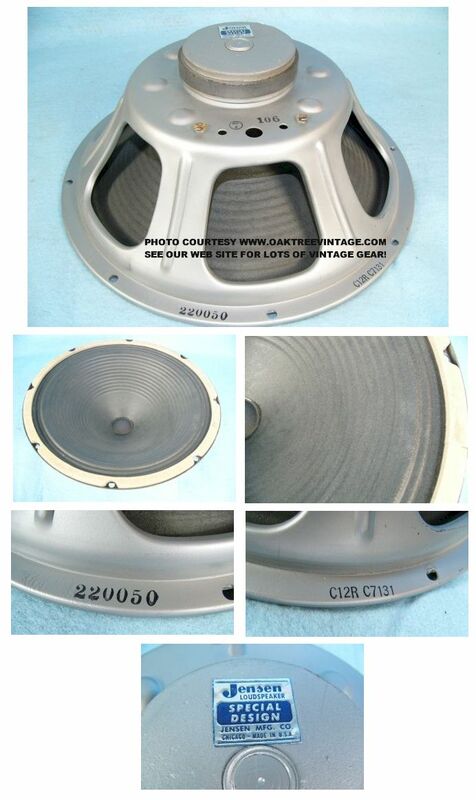 Heavy duty 2.5" voice coil. Original paper cone, dust cap, surround and mounting gasket perfect! 8 ohms. 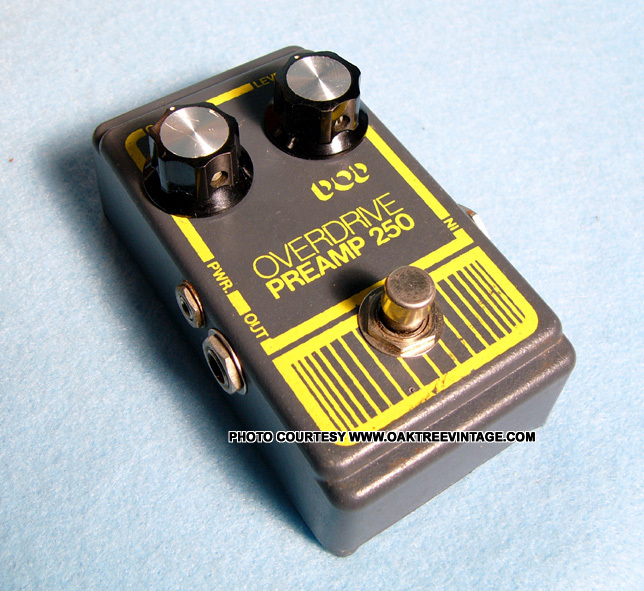 Ready to drop in that old Fender, Gibson, Ampeg or other amp or Hi-Fi for medium-heavy duty where an 8 Ohm load is desired. Passed our audio generator sweep test and is ready to install. 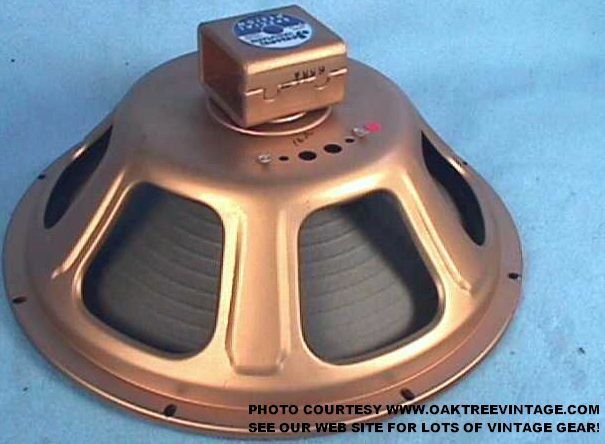 Jensen 15" AlNiCo magnet, "Gold Frame" guitar / Hi-Fi speaker. 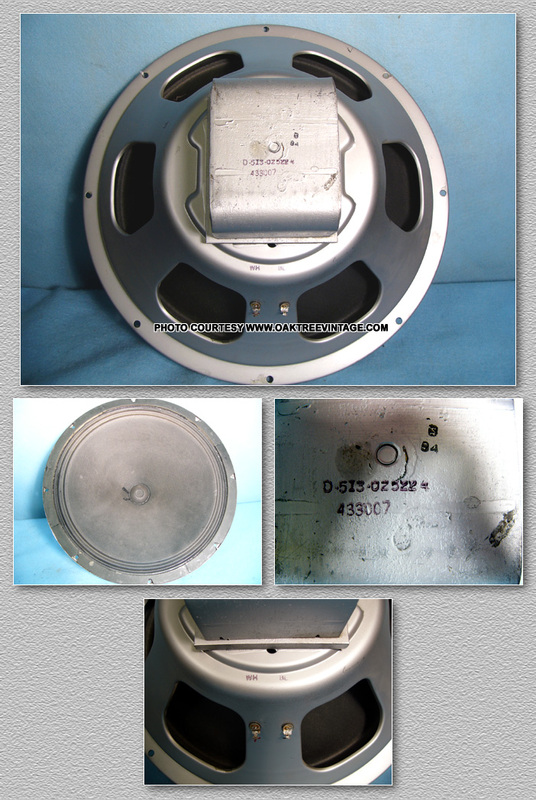 1" voice coil version. Date code is 220938 (38th week of 1959) on driver. Original paper cone, dust cap, surround and mounting gasket perfect! Measure 8 ohms. 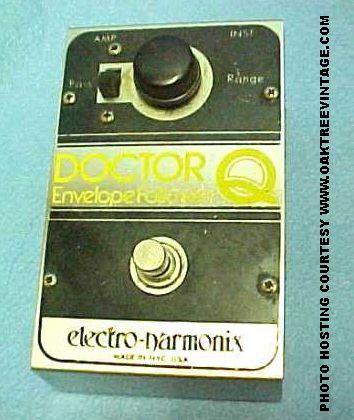 Ready to drop in that old Hi-Fi or low wattage guitar amp. Passed our audio generator sweep test and is ready to install. 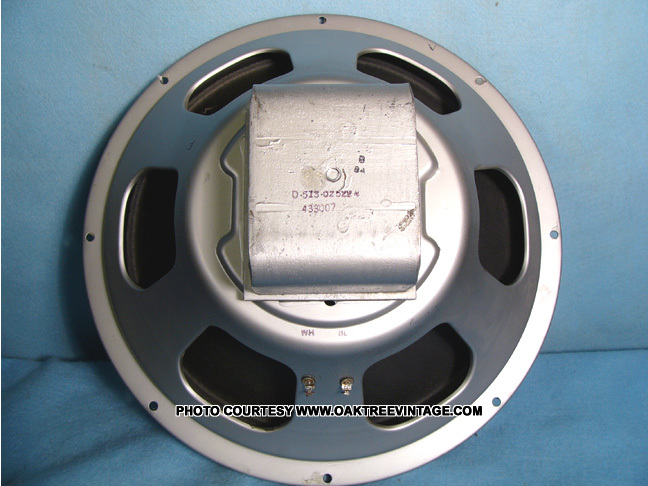 Original AlNiCo Magnet 12" / 16 ohm speaker, mfg / date code 285805 (5th week of 1958). Looks and sounds great. 1.5" voice coil. 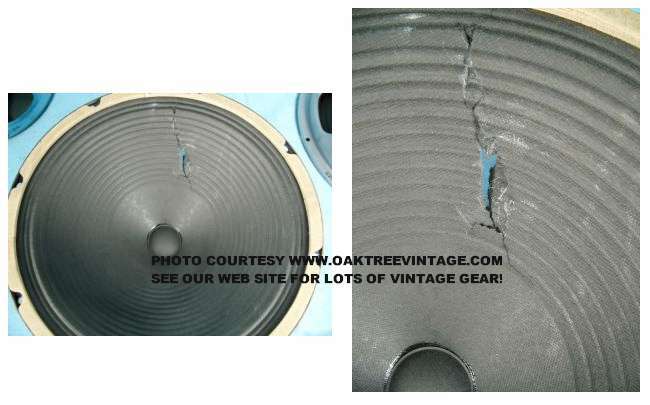 Original cone, surround, dust cap and mounting gasket in great condition. Likely rated in the 25-30 watt region. Look and Sound great! Passed our audio generator sweep test and is ready to install.